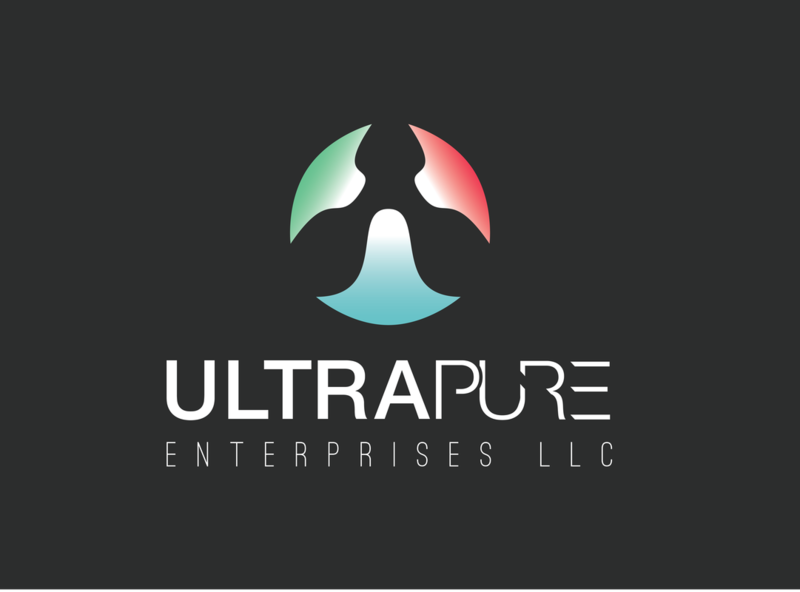 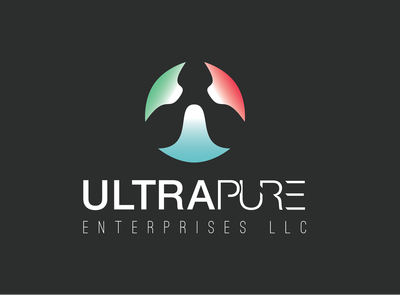 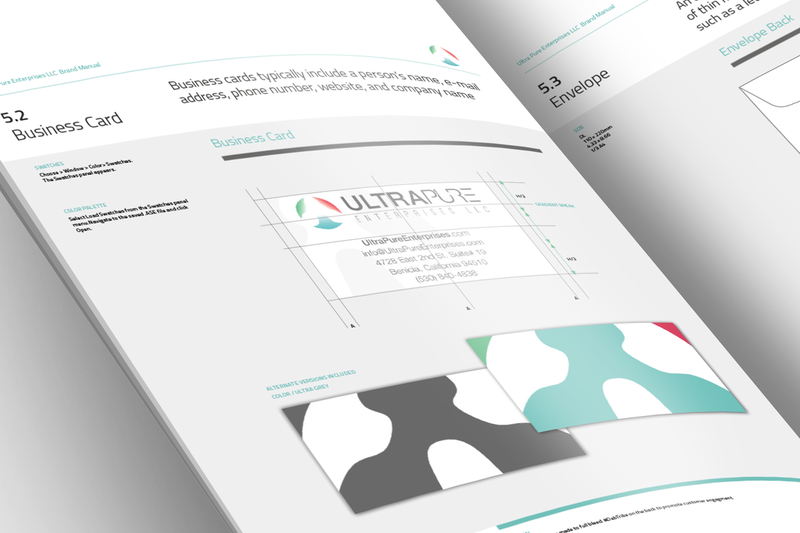 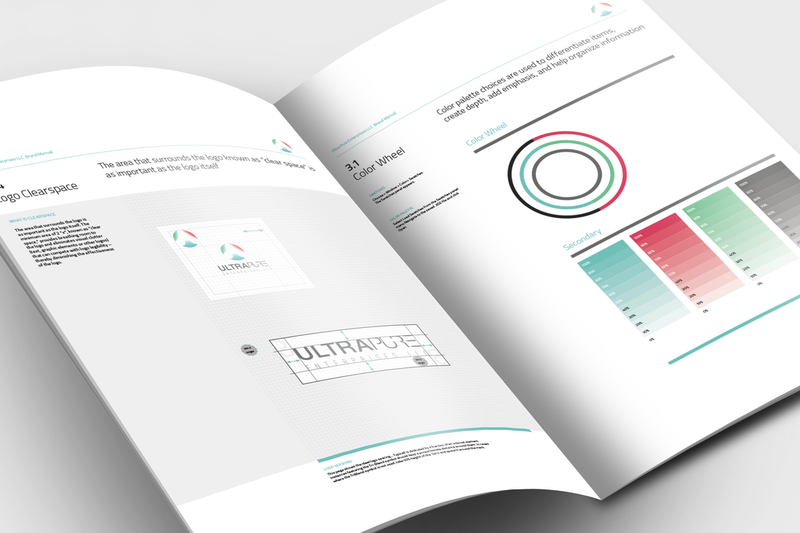 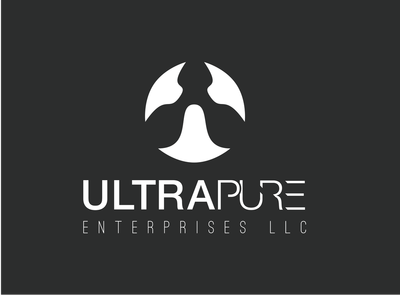 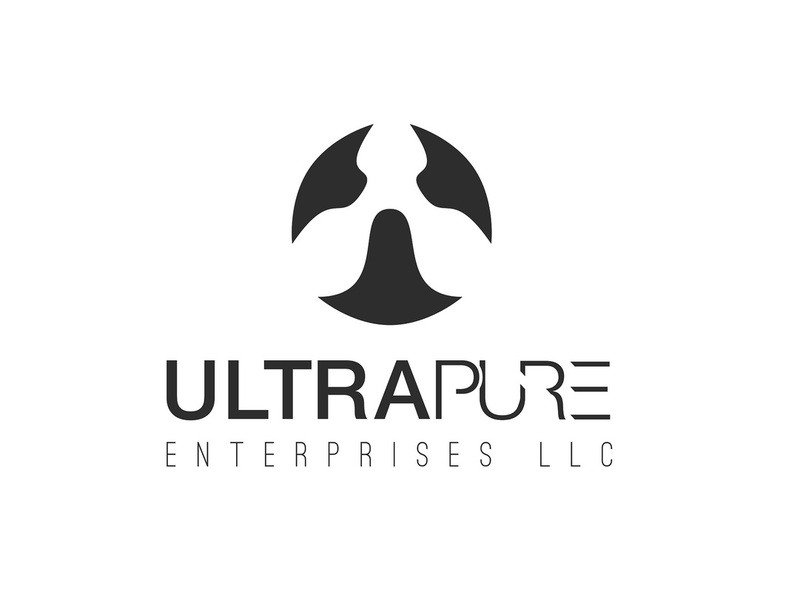 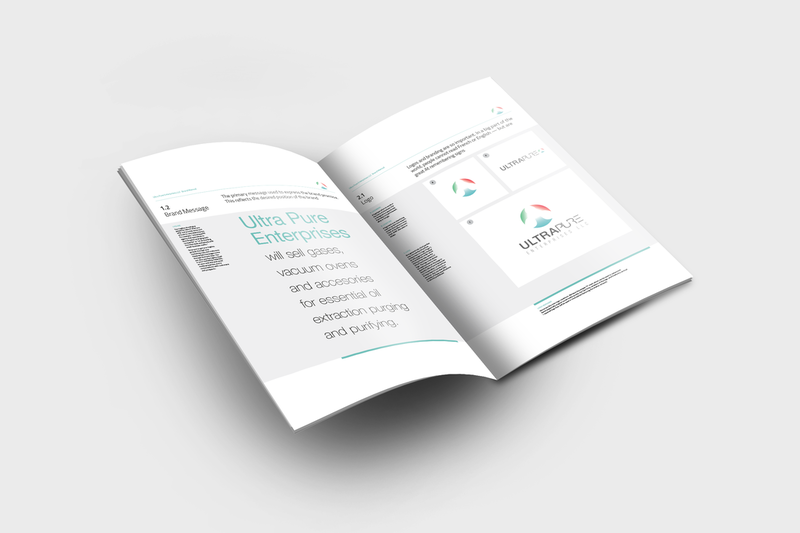 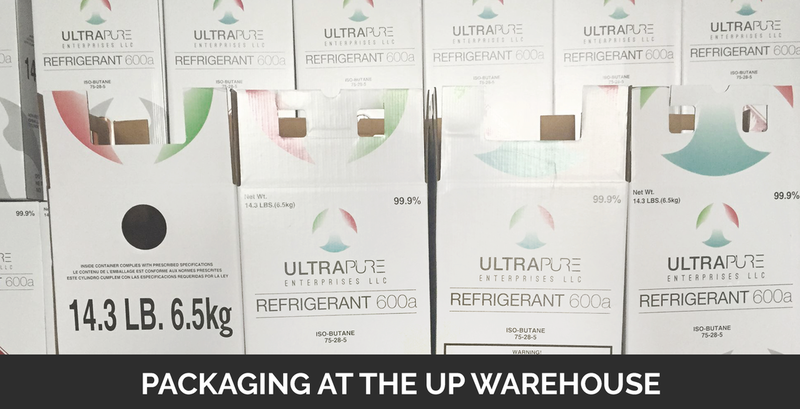 UltraPure Enterprises, LLC approached us to create their inspired brand. They are in the industrial gas business, and sell to a very specific industrial market who require pure refined gases. 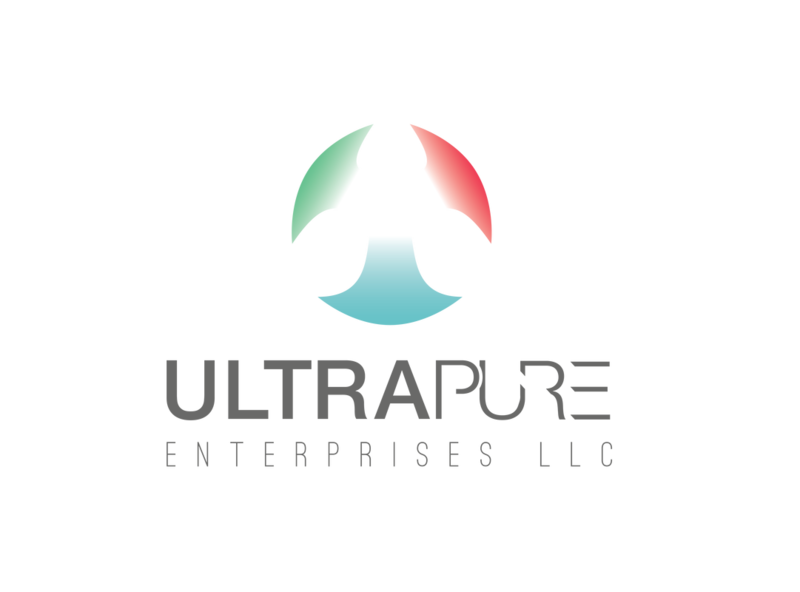 These gases would be used to extract plant essences which are used in topical cremes, aromas, candles, oils and organic-friendly ingredients. 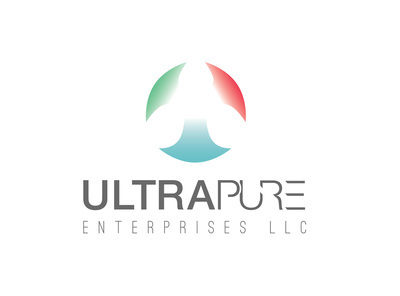 From lavender candles to pumpkin spice syrup, UltraPure gases can be used to extract the correct chemical compounds. 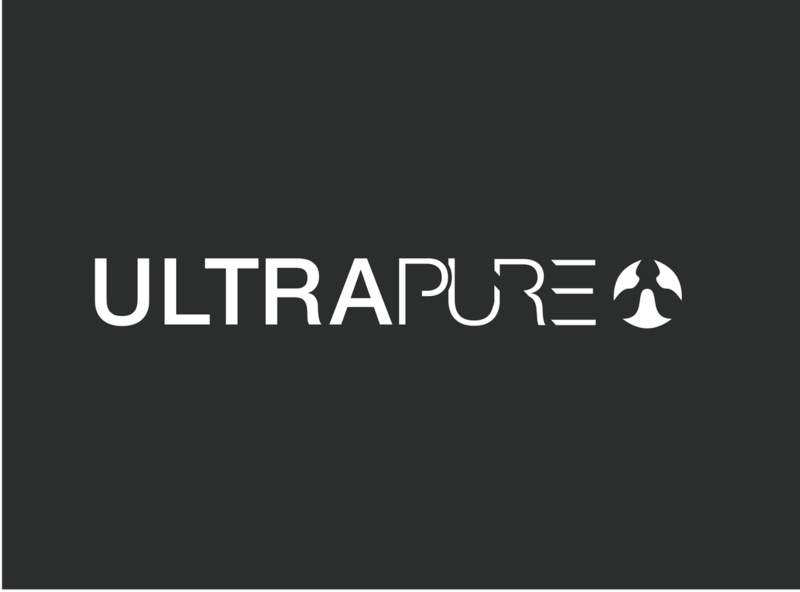 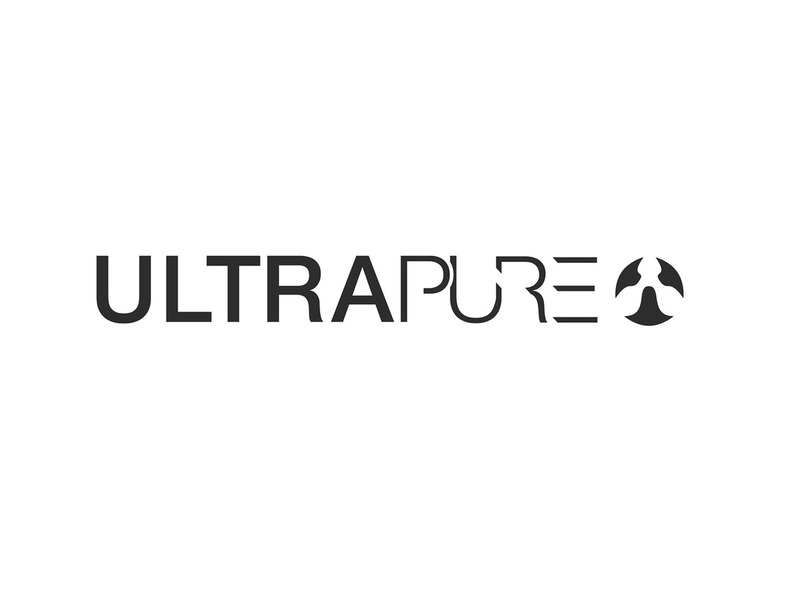 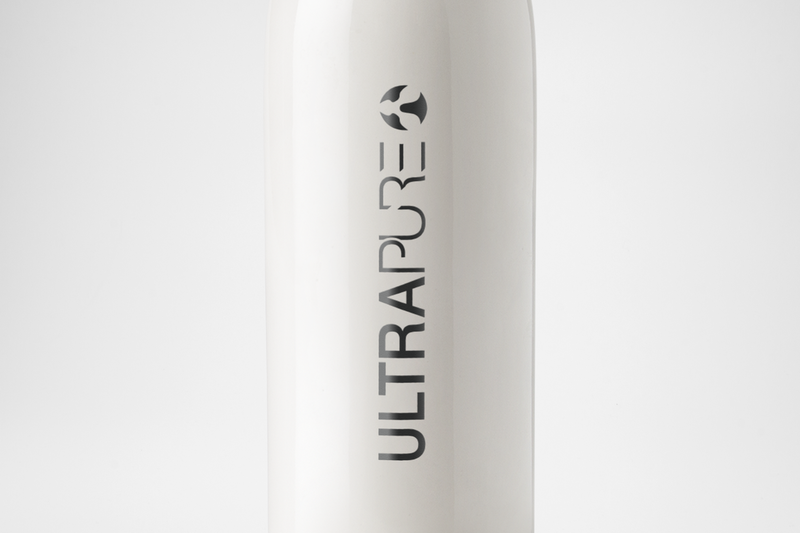 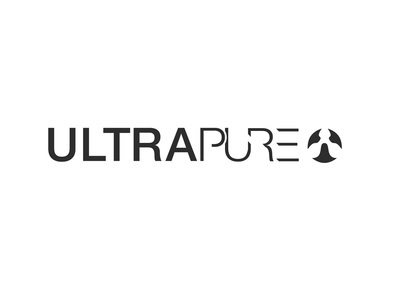 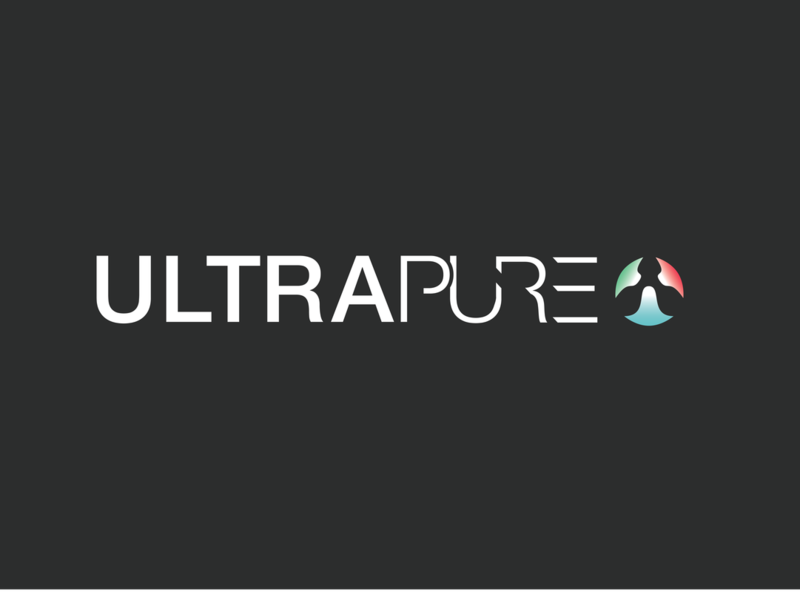 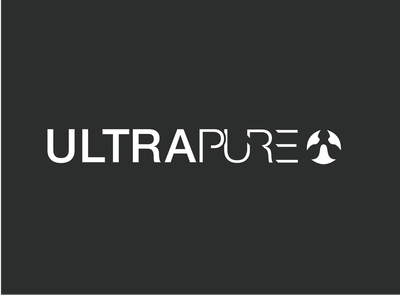 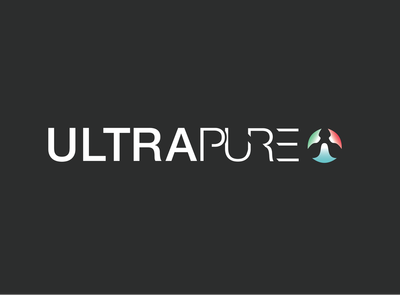 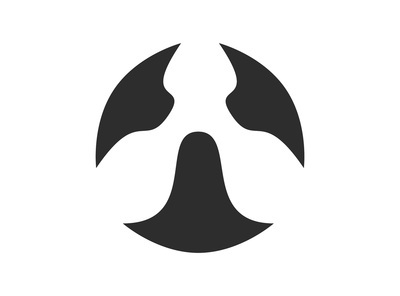 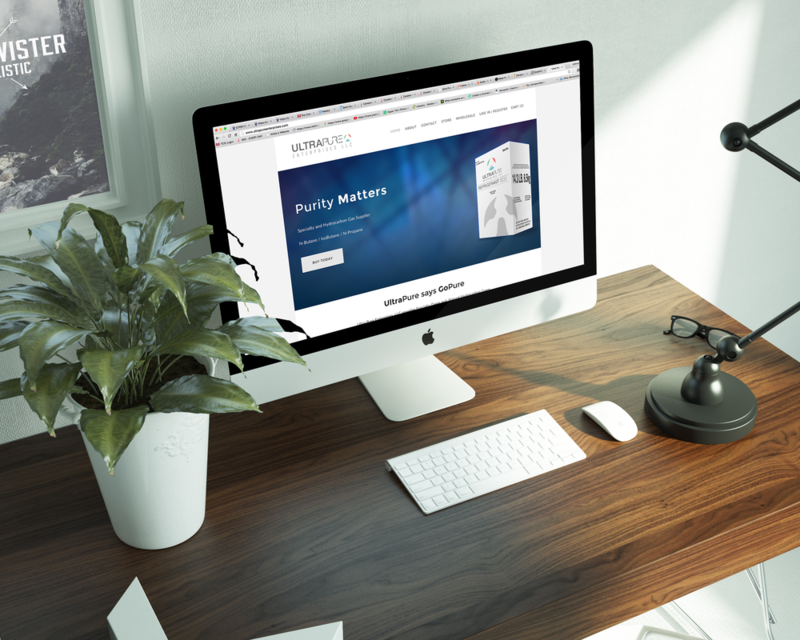 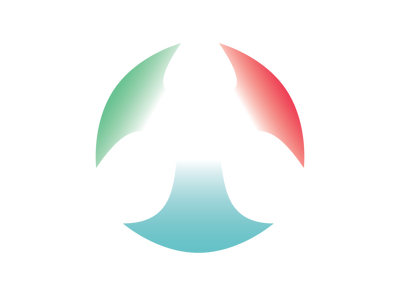 To arrive at our final product, we finally chose an identity that incorporates the theory of 3 elements coming together to form 1 "ultra pure" product. 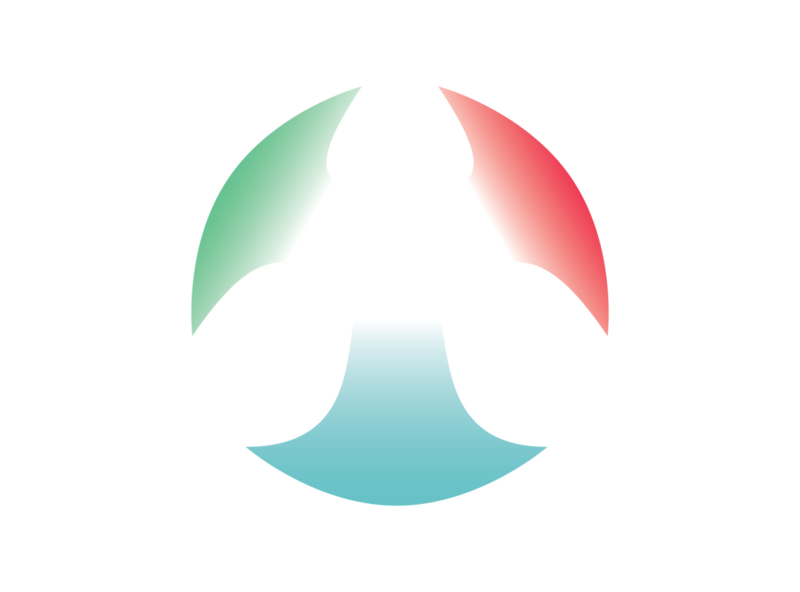 The 3 elements represent organic-plant material, heat, and gas. 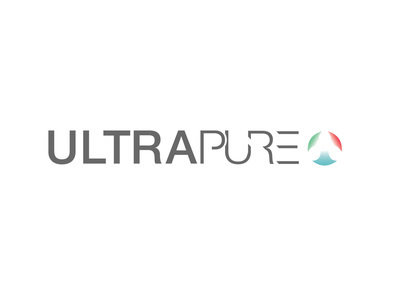 This created a versatile brand mark that defined the clients wishes: crisp, clear and ultra pure.